Are you dreaming of a scenic village almost like in a fairytale? Then Alpbach is it. 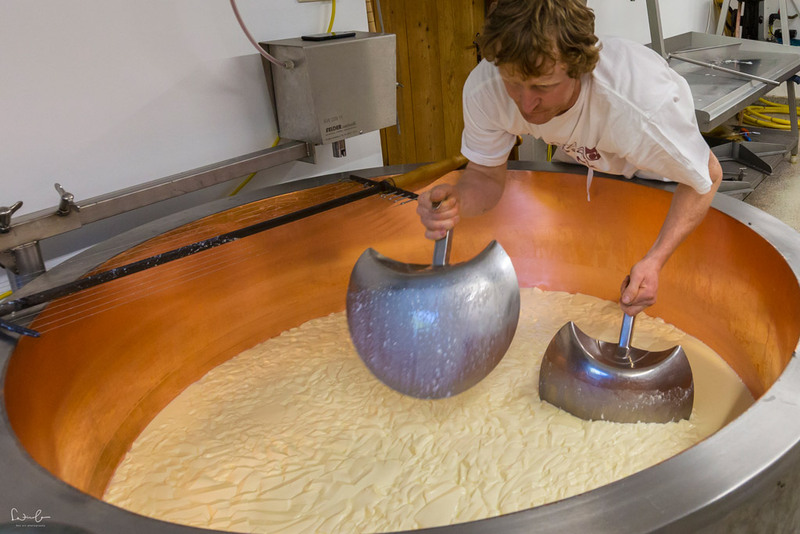 It’s a small village in the Austrian Alps where you might think the time has stood still. Where tradition is defining the village life and yet modernity is keeping up with the times. One of the most distinguishing characteristics of Alpbach is the unique and consistent architectural style of each building. All houses must be covered with wood from the first floor upwards. 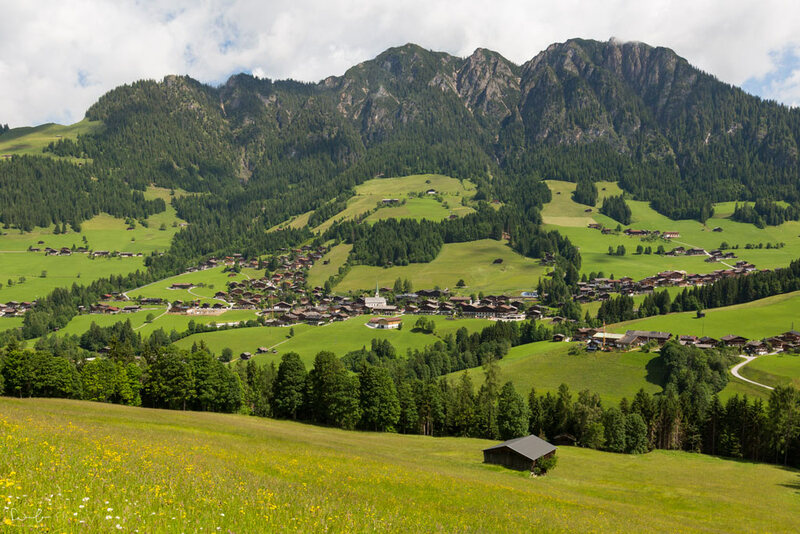 Thanks to this consistency, the view on Alpbach is so pretty and one-of-a-kind. 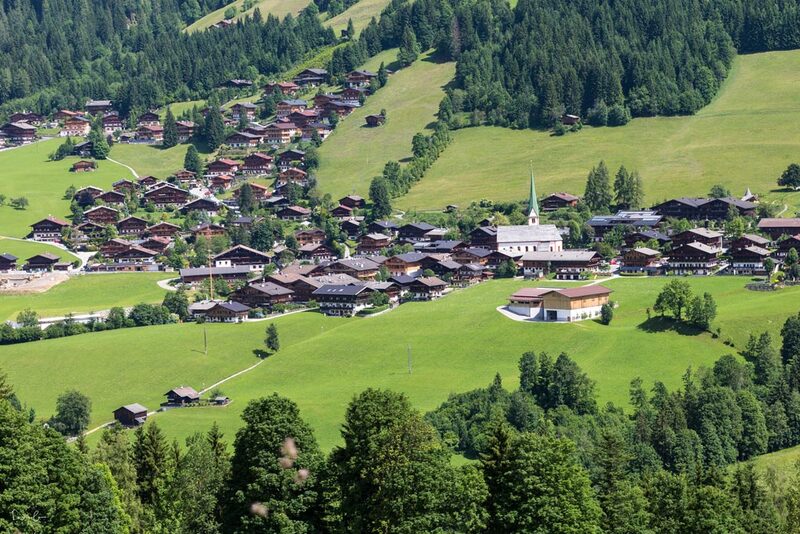 It is proud to be elected as the most beautiful village in Austria. The municipal rules are very strict and the only exception in the style is the modern congress center which is embedded in the mountain. If you’re into hiking and mountain biking summer is your time. 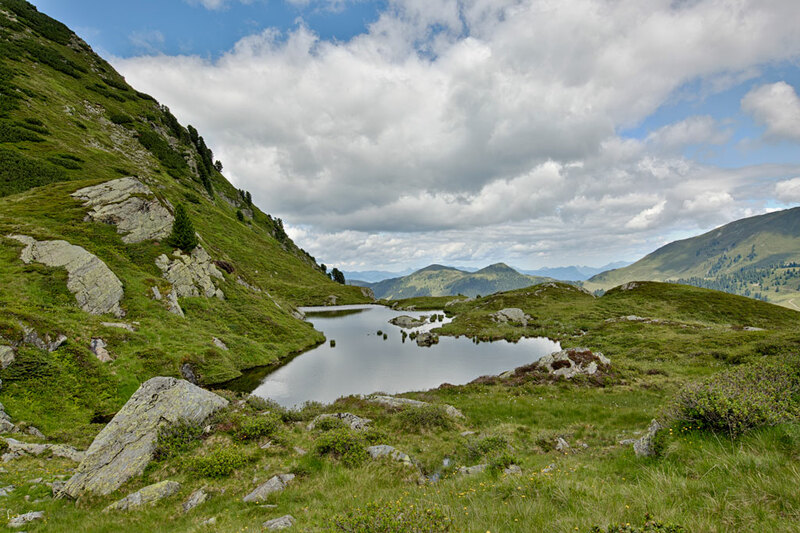 You’ll find lots of hiking trails at all different levels depending on your fitness. If you’re the kind of person who can’t wait to cruise down the slopes, Alpbach is a beautiful ski resort in winter. The nearest airport, approx. 50km away is Innsbruck, but you might not find a flight there since the airport is very small. Munich is another option, about 1 1/2 hour drive with a rental car or taxi service. 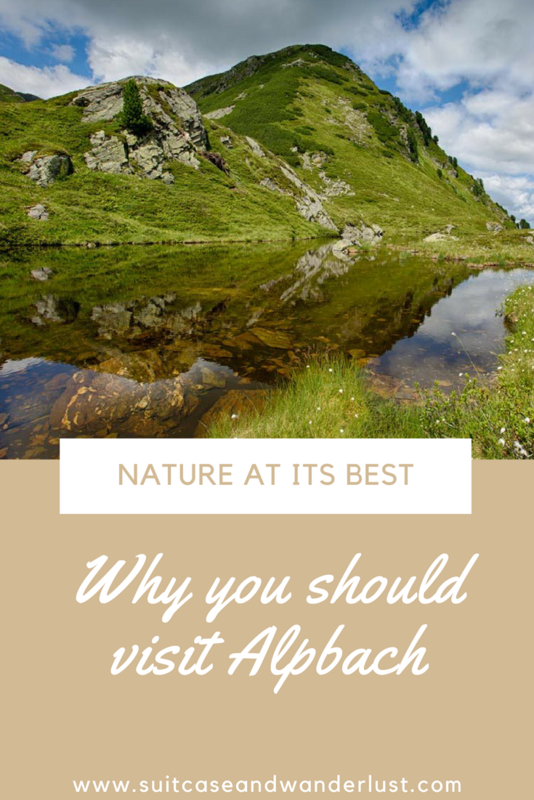 Alpbach is simply a nature paradise. Embedded between mountains its landscape is so green and rich in vegetation. Pollution of the environment does not exist, you hardly ever find any waste on the street or along the trails. The air is amazingly fresh and not only you can drink the water from the tap, it’s the best water coming straight from the mountains. Sounds like a good deal, right? 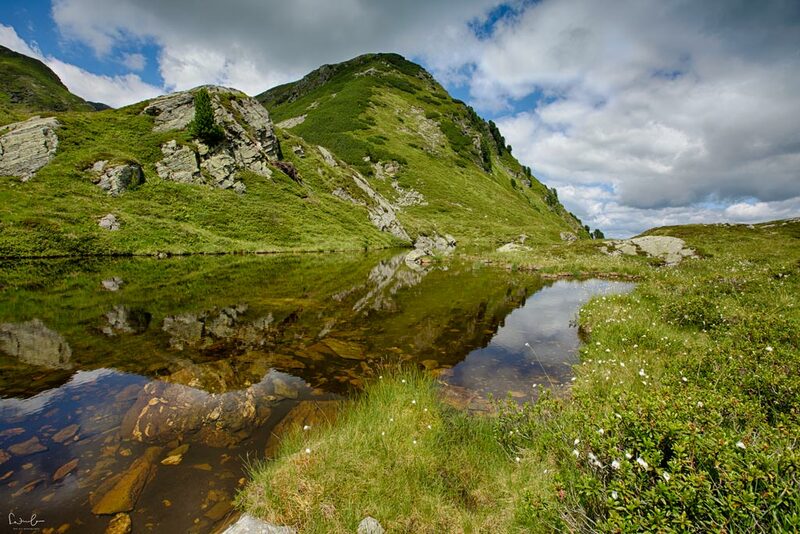 Once you’ve finished your snack you can continue your hiking tour towards the beautiful pond „Steinberger Gruber“ surrounded by the mountains. If you’re lucky you will see chucks and chamois. 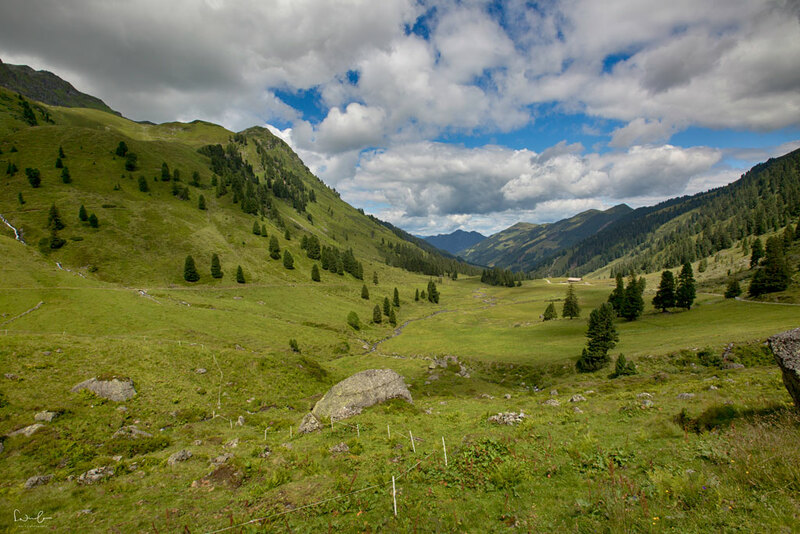 From there you can walk below the edge of a mountain back towards your starting point in Inneralpbach. Depending on your level of fitness and your starting point, the tour can take up to 5 hours. 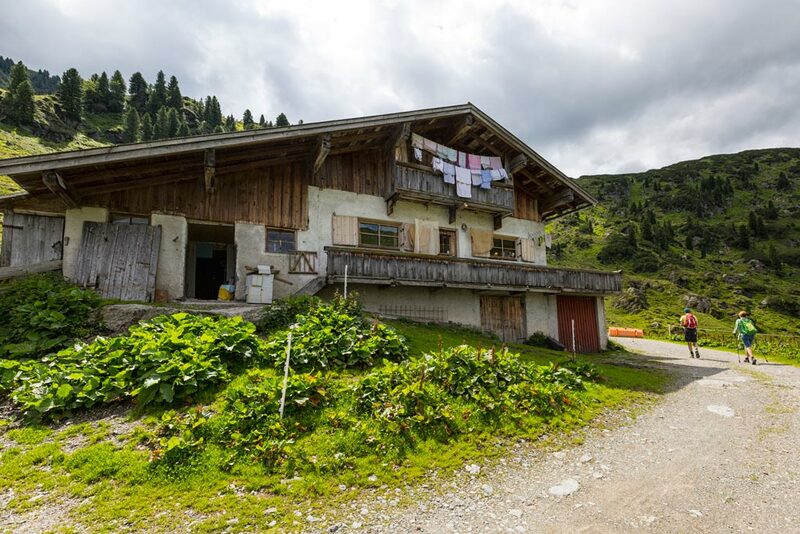 The faster way to reach Steinbergalm is to rent a bike at Conny’s in the village. If you’re in good shape, a mountain bike will do. The better option is to rent an e-bike. You can still challenge your body with an e-bike if you want to, but you won’t we totally wrecked at the end of the day with sore muscles. The mountains look even more amazing from the bird view. 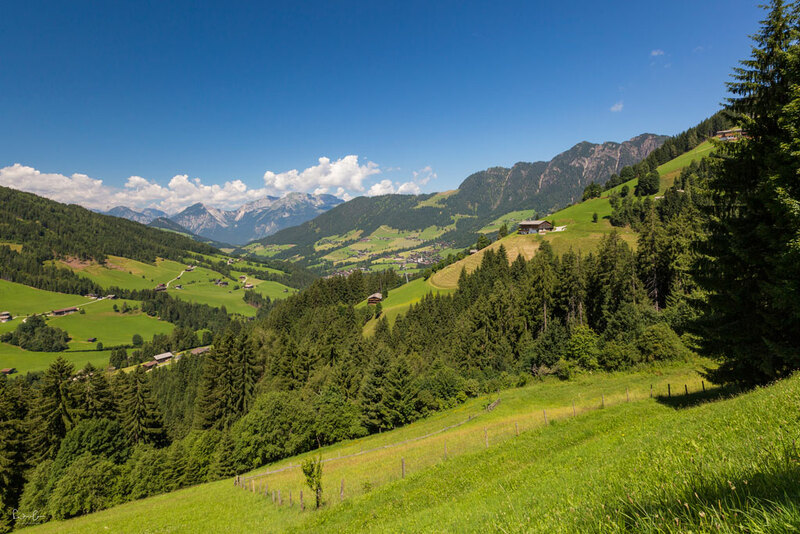 If you’re more the adventurous type of traveler you can get a paraglide tandem flight over Alpbach from 95 Euro per person. Just ask the local tourism office where to book. 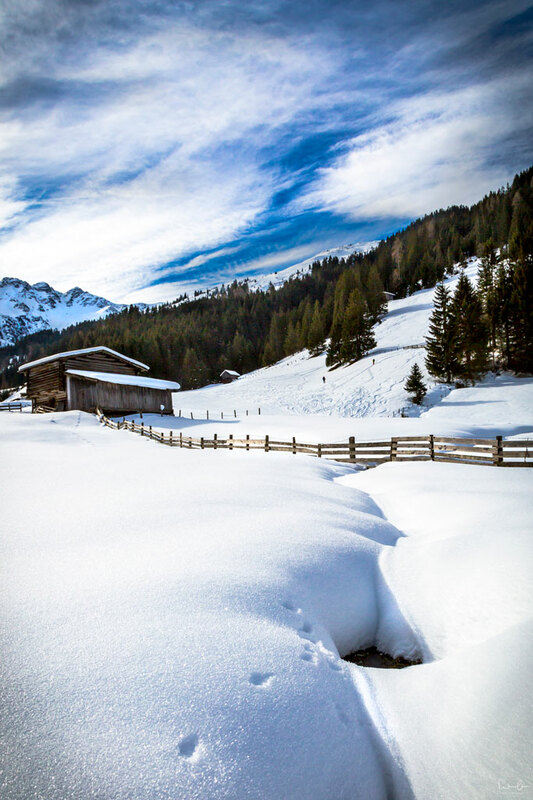 Alpbach is a true gem when it’s covered with snow and it crunches under your feet when you walk through the village. And there’s plenty of things you can do. Cross-country skiing, sledging down the hills, ice skating, snowshoeing and of course skiing or snowboarding. Alpbach is one of the most beautiful ski resorts in Austria. 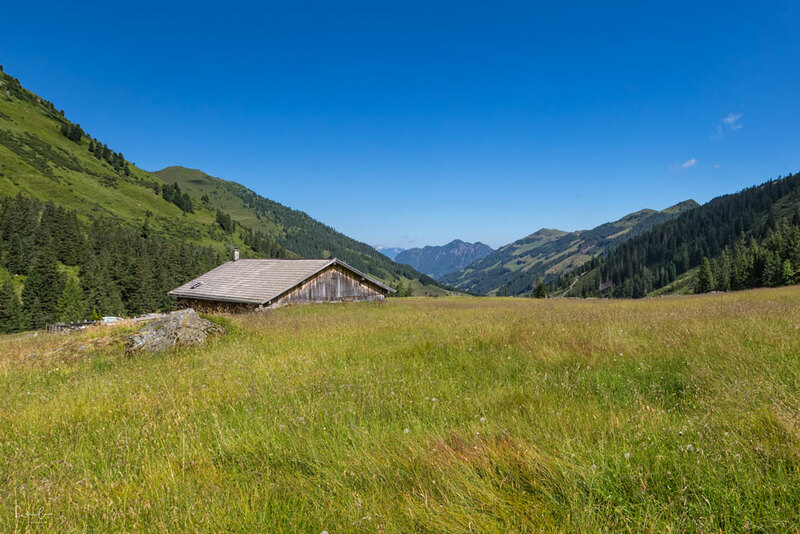 The ski lifts are connected with the neighbor valley Wildschönau with a total number of 109 kilometers of well-prepared slopes for beginners, intermediates and pros. When you return from skiing in the evening you can enjoy a ride through the winter wonderland with the horse-drawn carriage. What do you think so far? Is this a place you’d love to go? Stay tuned. There’s more content to come on Alpbach. 3 days in Vienna. Your itinerary. 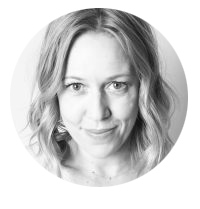 Great resume – loved our visit for your party. Fantastic photos and awesome place to visit.